CAROLINE loves to perform and is equally at home at a private HOUSE CONCERT, a THEATRE, a COMMUNITY ARTS EVENT, or an outdoor FESTIVAL. 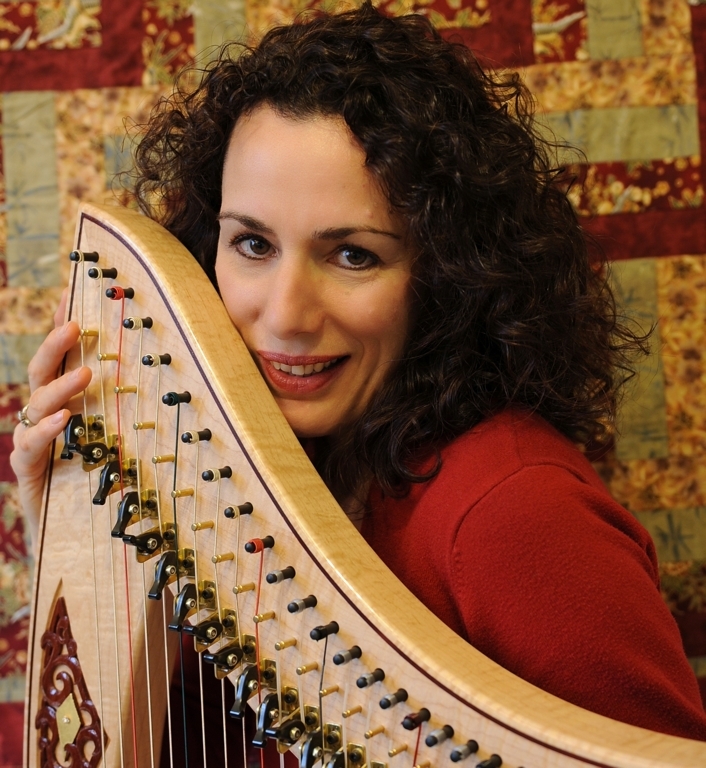 She has a vast repertoire of music, comprising both Vocal arrangements and Solo Instrumental works, and she cheerfully draws the audience in to be part of the experience. 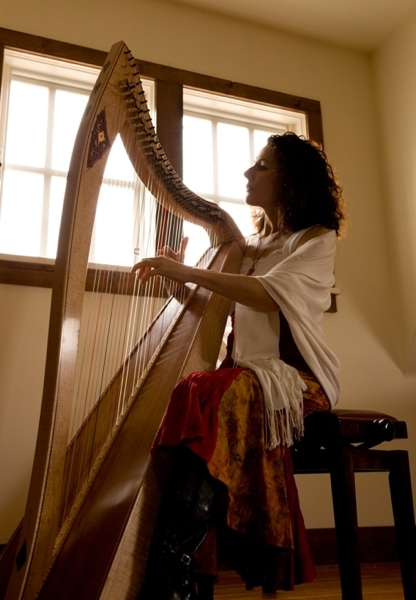 Songs in the Celtic style, Folk arrangements, light Classical and Jazz pieces are woven together with much of her own original music.We are experienced with advertising, and will forward posters or tickets, talk with Entertainment Editors, and prep the High Spirits website and other social media with your Concert details. Are you looking for a unique way to Honour your Employees? To create an Elegant or atmosphere for your Reception? To showcase a group of Artists or Volunteers? To draw attention to a Fund-Raiser? 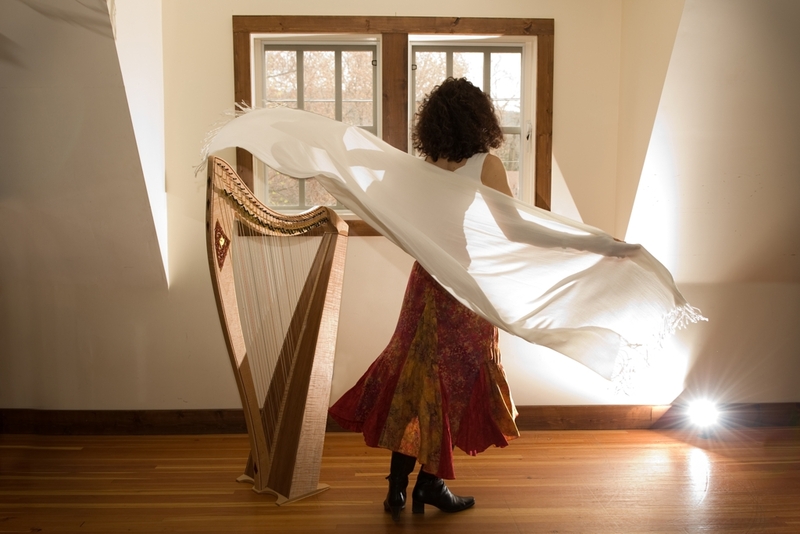 CAROLINE MACKAY and her HARP will bring a TOUCH OF CLASS to every special occasion. Contact us to help you create yours!